98 years after winning the Women’s Suffrage in American democracy, a movement that took over a century to be recognised as equal citizens in decision making,America voted for a revolutionary change in MidTerm election 2018 where gender no longer holds a hindrance. 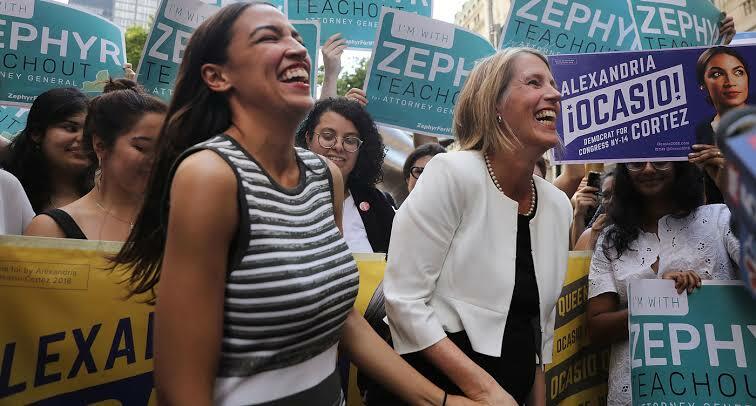 A year after the global #MeToo movement, an aftermath of allegations for sexual misconduct at workplace against film producer Harvey Weinstien and two years after Democratic Presidential Nominee Hillary Clinton lost out at the helm,cutting short the possibility of becoming the first woman American President, as many as 500 women candidates filed for nomination to the Congress and a record smashing numbers won the primaries for the 2018 Midterm election. 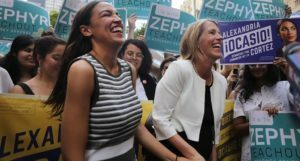 23 women were at the ballot for Senate while 237 women were in the race for the House.According to the Center for American Women and Politics, the surge of female candidates were largely due to the nomination by the Democratic Party.Apart from the party supported women candidates, there were many women too who were running as outsiders and throwing out the conventional. 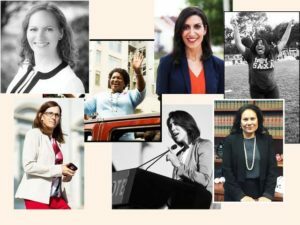 As results keep pouring in,a record breaking 106 women have been elected so far. Of this, 86 women have made it to the US House while 10 women have managed to get into the US Senate. 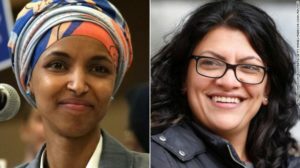 It is also considered an unprecedented election with as many as 41 women of colour being elected with 39 making it to the US House and one to the US Senate.Another women of colour will serve as Governor in Georgia. It is all the more significant considering the tragic history to their race and gender. Party and affiliations wise,89 women Democrats and 19 women Republicans have been elected. It is also a result day with many firsts.From a native American woman to a Muslim woman, the list of elected candidatures have broken all orthodoxy. The profile of candidates isn’t only interesting but unconventional too.For instance, Iowa’s Finkenauer, a 29 year old who speaks about getting a student’s loan in a bid against conventional opponent or Georgia’s Lucy McBath, a flight attendant who contested because of the murder of her son, have only opened up floodgates for alternate candidatures. With the Democrats taking over the US House in this MidTerm election, the Republican President won’t have it easy henceforth.